The thought of Diwali takes your imagination towards sparks of crackers, hues of rangolis, mouth-filled with rich delicacies or the vibrancy of lights and embellished outfits. 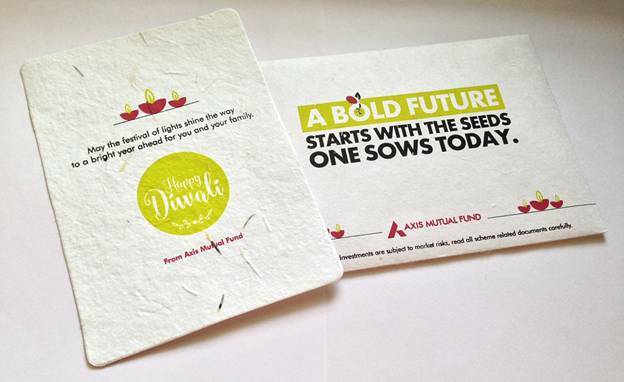 Taking the usual up a notch, Axis Mutual Fund solely endeavoured to build a sustainable future with their Diwali initiative #SeedTheBoldFuture. 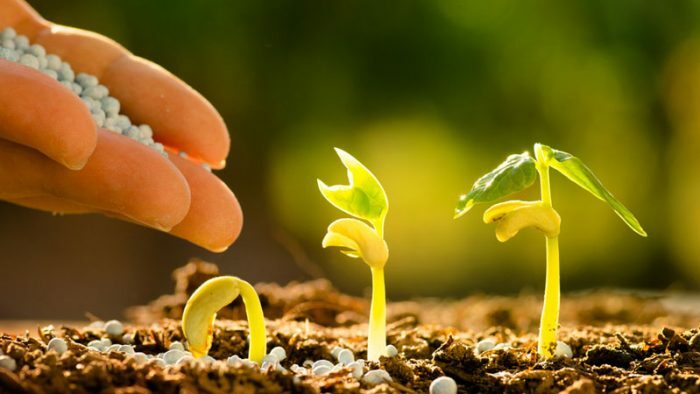 “A bold future starts with the seeds one sows today.” Trailing around this ideology, Axis Mutual Fund worked in favour of the environment setting up an example for corporate towards their responsibilities. Today’s corporate driven world demands employees to be glued to their desk from 9am to 5pm thus, keeping them at bay from doing their bit for Planet Earth. “The corporate world always talks about a sustainable performance but little do we realize that, we also share a greater responsibility towards Planet Earth. At Axis Mutual Fund, we are expanding the word “sustainable” and taking it beyond our job responsibilities with an eco-friendly step for a greener future.” said Karan Datta, Chief Business Officer – Axis Mutual Fund. Right before Diwali, the brand got their employees to clean their desks and get rid of all the unwanted papers which piled up over a period of time. Through wholehearted participation in the ‘sprint cleaning act’ followed by shredding, these unwanted papers was then handed over to a specialized company that deals with recycling and embedding them with seeds. While enthusiastic employees were busy doing their bit, the whole act was captured on camera which was then turned into an interesting video. Coming from one of the leading asset management companies, it was a commendable act. The brand did not preach their audiences through a campaign; in fact they went ahead and set an example in sustainability. Unlike their assumed persona of being prim and formal, the brand produced a lighter, interactive film stringing in well with the occasion of Diwali as well as meeting the purpose of spreading a message. After going live with the video on October 27, within 8 days on Facebook, the video received over 300K views with more than1M people reached, received 6K reactions, 800+ shares and 49 comments. While on Twitter, it has received over 31K views with 76 Likes and 31 retweets. 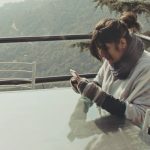 Through the digital platform, the brand presented a blend of a unique festive initiative and making the most of the festival celebrated by the masses in the country.